With beautiful silky finish, this glistening dark grey lasts for hours. With a subtle silver sparkle, it’s perfect for both every day, and that special occasion. In an elegant black gloss box, with mirror and applicator. 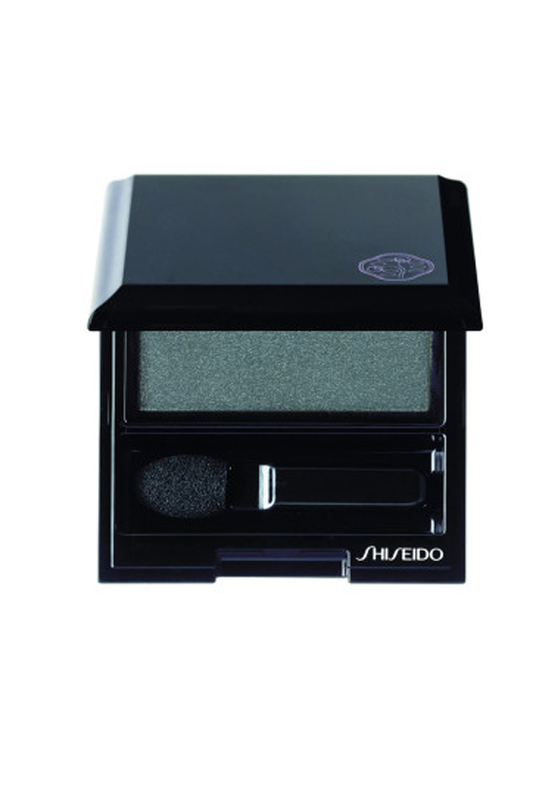 The powder spreads evenly providing the exact colour desired. Dermatologist and ophthalmologist tested.